For author Stephen Beeson, M.D. 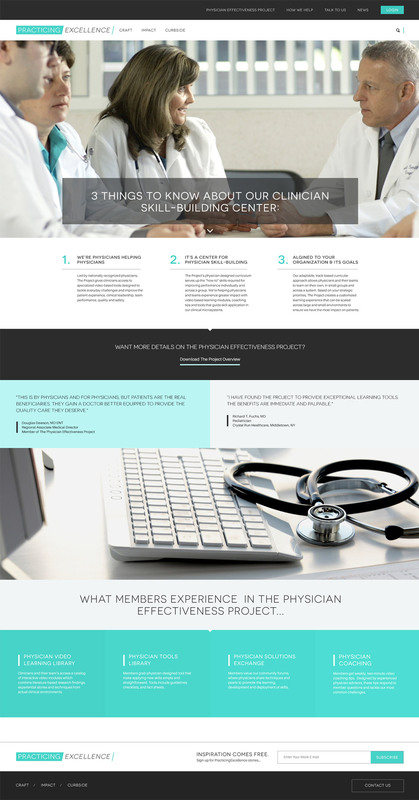 of Practicing Excellence, it was important for us to develop strong, creative, and unique branding that would unify all the different aspects that Practicing Excellence has to offer. 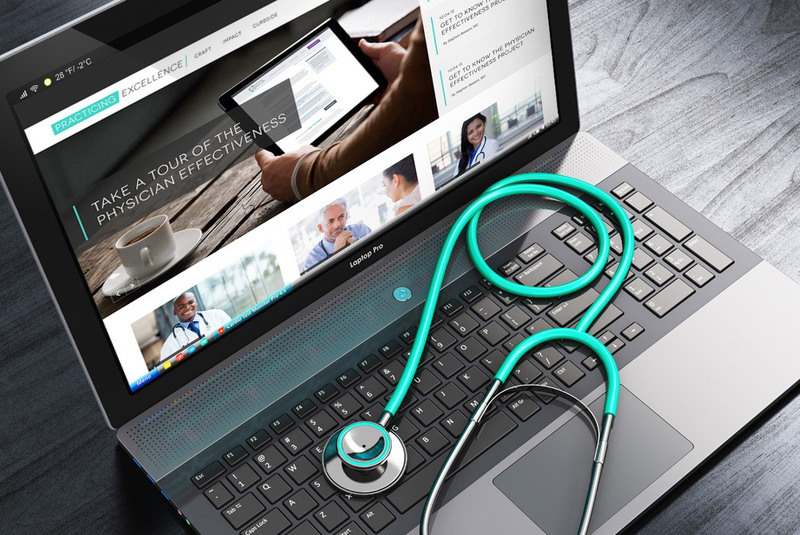 Practicing Excellence is an exclusive online physician training center where security, scalability, and cross-browser compatibility was very important. That is exactly what we are producing for them.